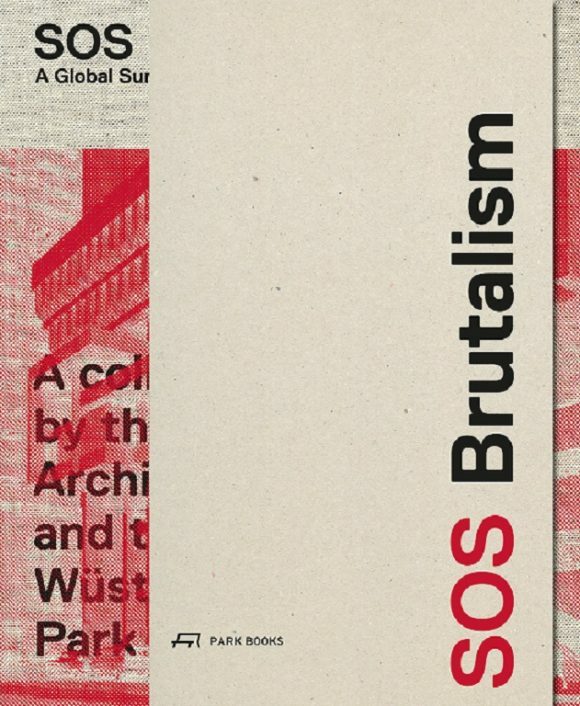 “SOS Brutalism” is a distress signal. Since the 1950s, eminent architects around the world have realized buildings expressing an uncompromising attitude. Predominantly, yet not exclusively, they used exposed concrete, or béton brut (hence the term brutalism), for the construction. Today, many of these always controversially discussed buildings are in danger of demolition or, at least, of reconstruction that often may change their appearance beyond recognition. 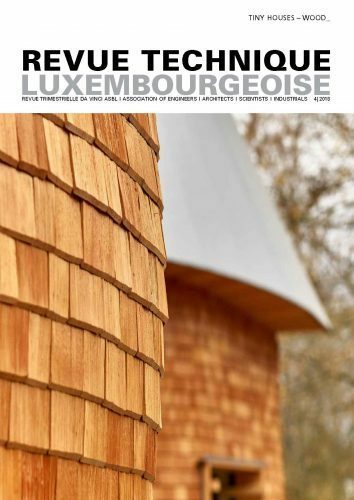 In recent years, an initiative to protect and preserve this significant global heritage of 20th-century architecture has gained momentum, mainly in the internet. Using the hashtag #SOSBritalism, the Deutsches Architekturmuseum (DAM, German Museum of Architecture) in Frankfurt on the Main and the Wüstenrot Foundation participate in this campaign with a vast collaborative research project. The book is published in conjunction with the exhibition SOS Brutalism—Save the Concrete Monsters at DAM in Frankfurt on the Main (8 November 2017 to 25 February 2018) and at Architekturzentrum Wien (3 May to 6 August 2018).